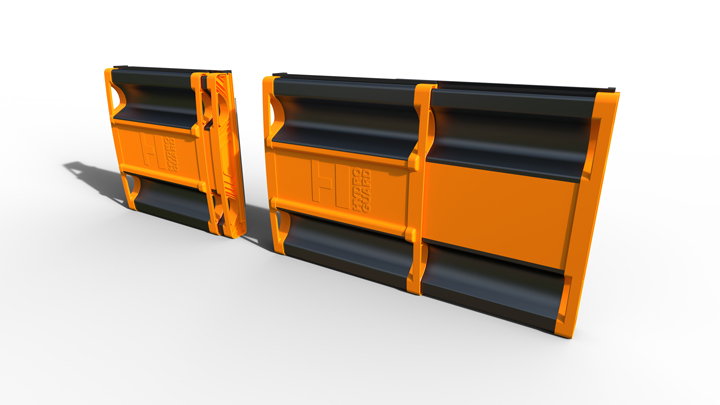 Hydroguard flood barrier available soon. HydroGuard has been designed so that you can easily install it in minutes. Simply remove from the box, expand to fit the door frame and clip into place. Unlike many other products, HydroGuard won’t require you to make permanent alterations to your property. Flooding is becoming more frequent. 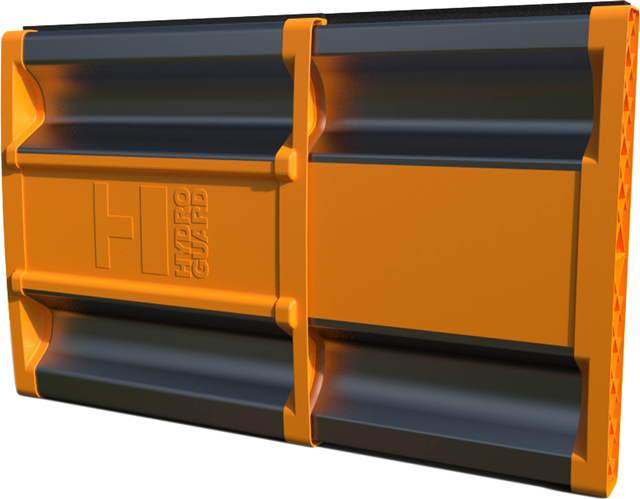 Rather than having to repeatedly invest in flood prevention measures, HydroGuard can be easily stored and then deployed whenever you’re concerned about flooding. 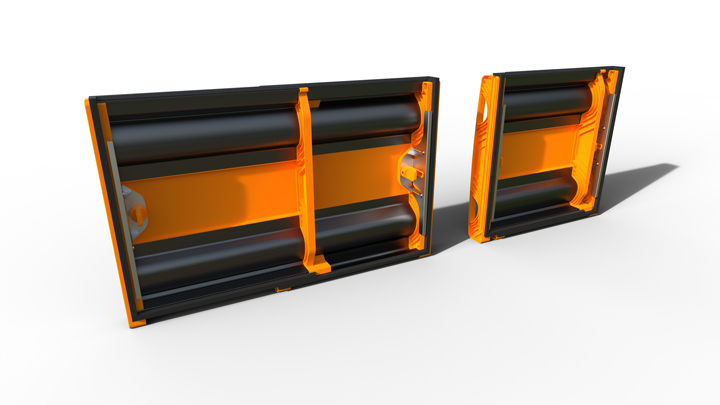 What makes HydroGuard entirely unique is the intelligent sliding system. This means that HydroGuard will fit into any standard UPVC or wooden door and protect your home from rising flood water. We have written and made available, for free, copies of our HydroGuard Flood Defence and Flood Prevention Guides. Why not download your copy now. 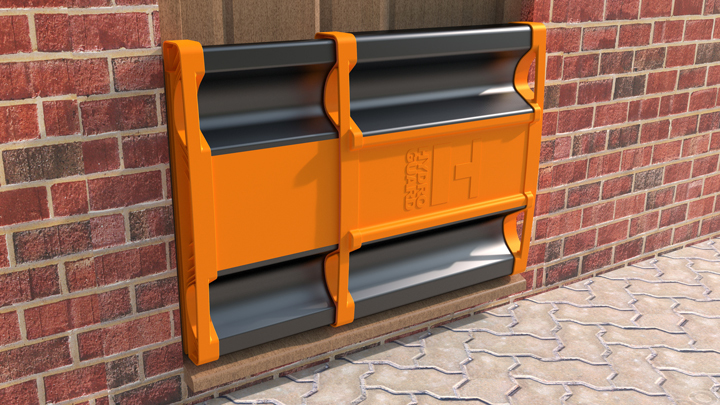 Using the clever sliding system, homeowners can install the device to any standard door or doorframe size to create a protective seal against water ingress and debris damage.